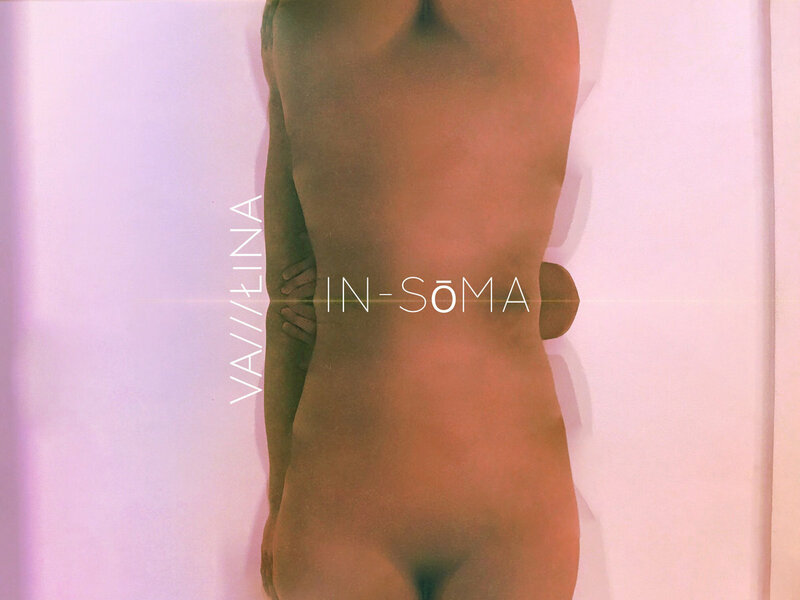 Vassilina is a Greek singer/songwriter/producer based in London. Her music can be described as electronic/avantpop /trip hop and she is currently a postgraduate music student in Goldsmiths, Univerisity of London. She has just released her first EP “IN-SōMA” by Undo Records. “In-Sōma “, stands for inside the body in Greek. Skin is the worst enemy. The most hostile cover. Inner voices reverb the body causing a somatic ecstasy. Fear is present but fear and pain are what keeps the body alive. “In-SōMA” is available on spotify http://spoti.fi/2I8Odup and all major digital platforms. Posted on March 23, 2018, in stream and tagged greek, undo records, vassilina. Bookmark the permalink. Leave a comment.